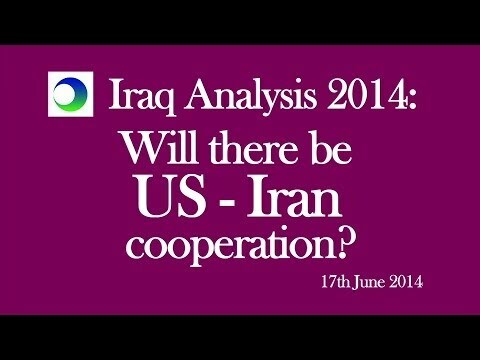 Iraq Video Analysis: Will There Be US-Iran Cooperation? 5. An Opportunity from a Nuclear Agreement?